It's been a busy week in the crafting this past week! Found a toy shopping cart on the curb for the granddaughter. After cleaning and disinfecting we decided to use it for the granddaughter's Easter Basket. Everything on the inside was bought from the clearance section last year. I finished making the grandson's Easter Basket from candy. I know he will love it! I also made a graveside wreath. 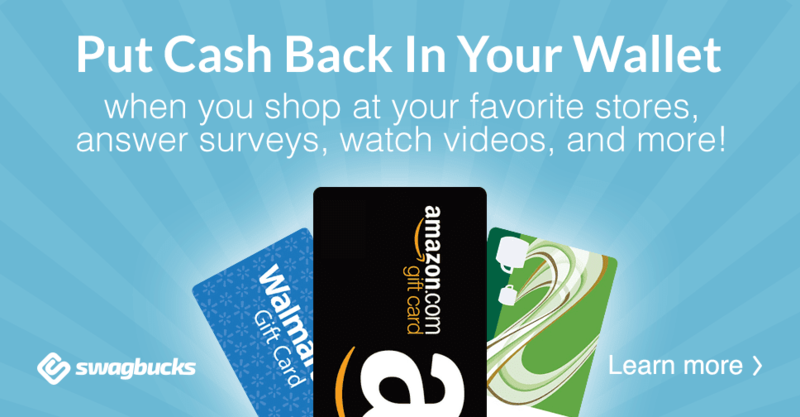 Bought and received a $3.00 gift card from Swagbucks. Used a large shopping bag for the trash can. I used my free tomatoes from last week in BLT, Stew, and salads. What ways did you save this week?